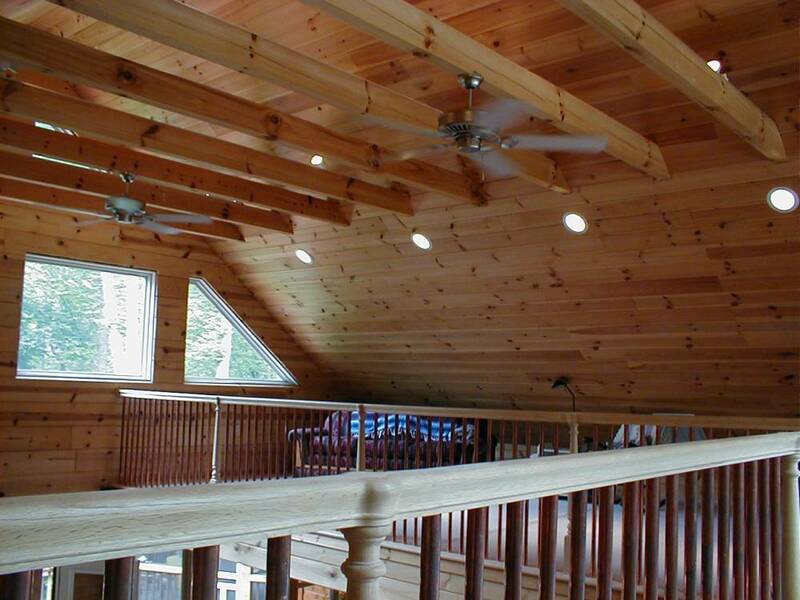 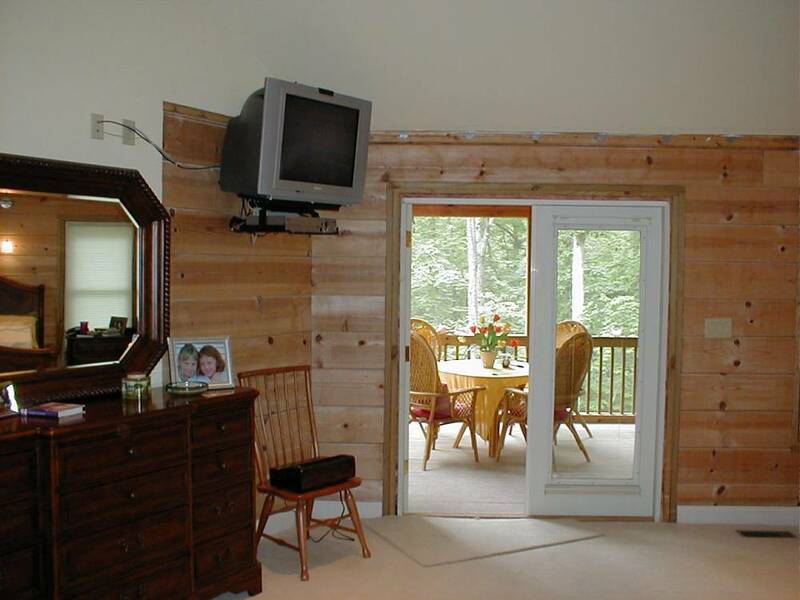 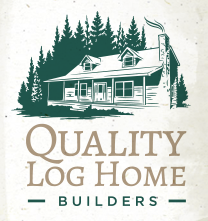 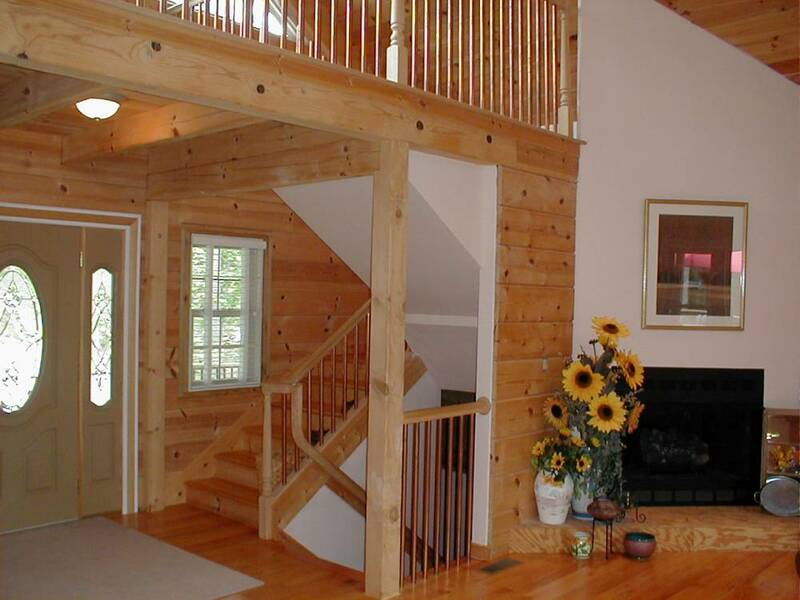 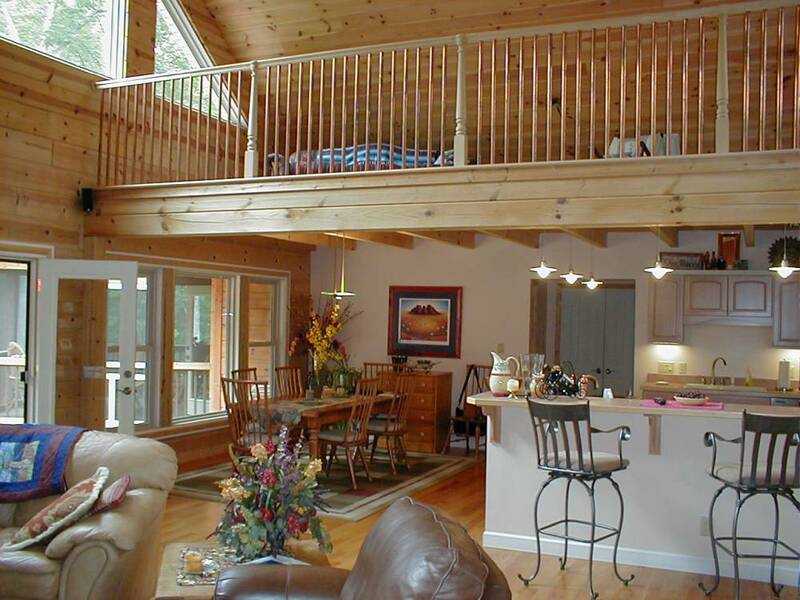 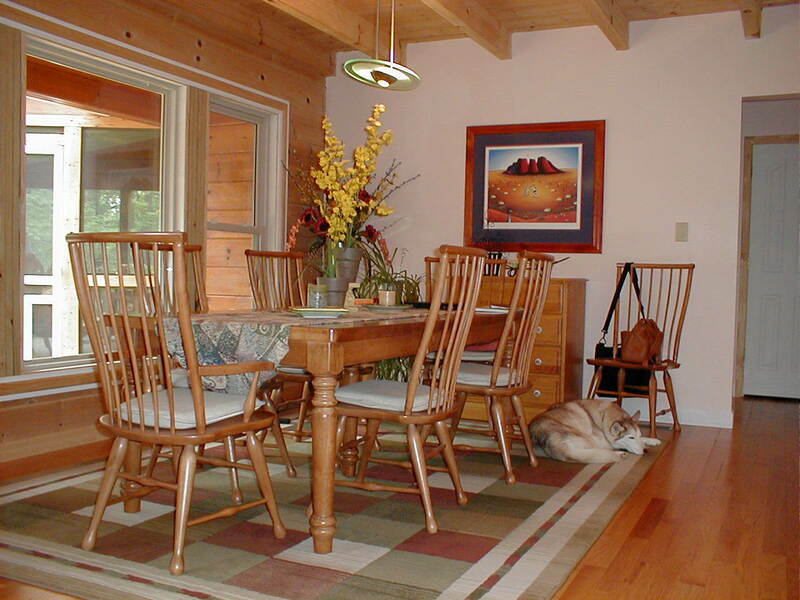 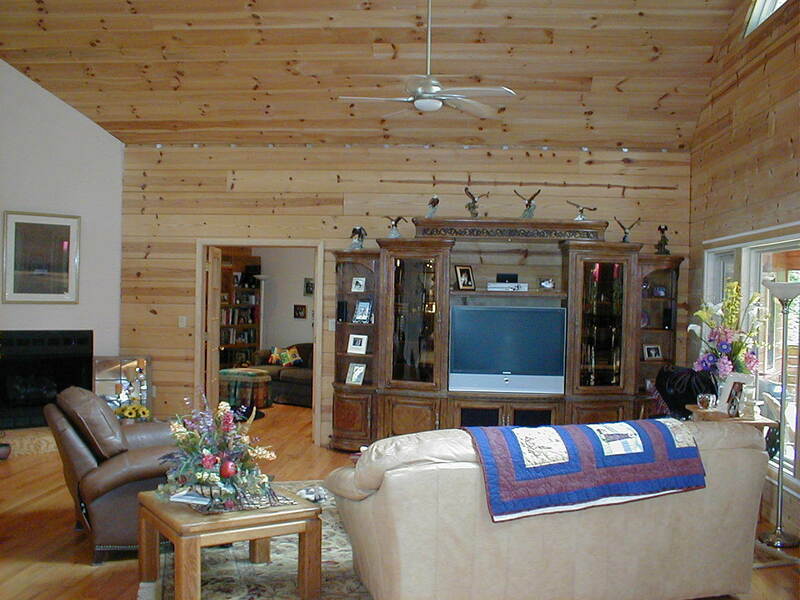 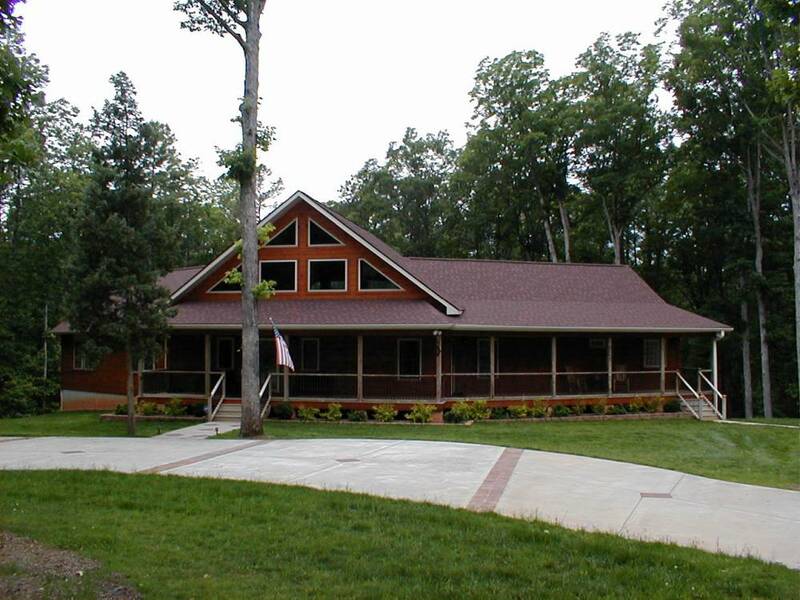 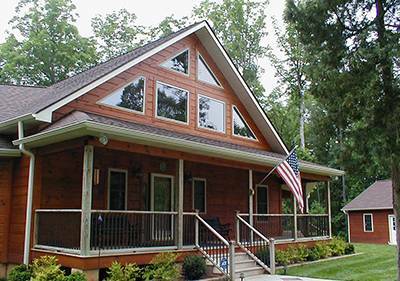 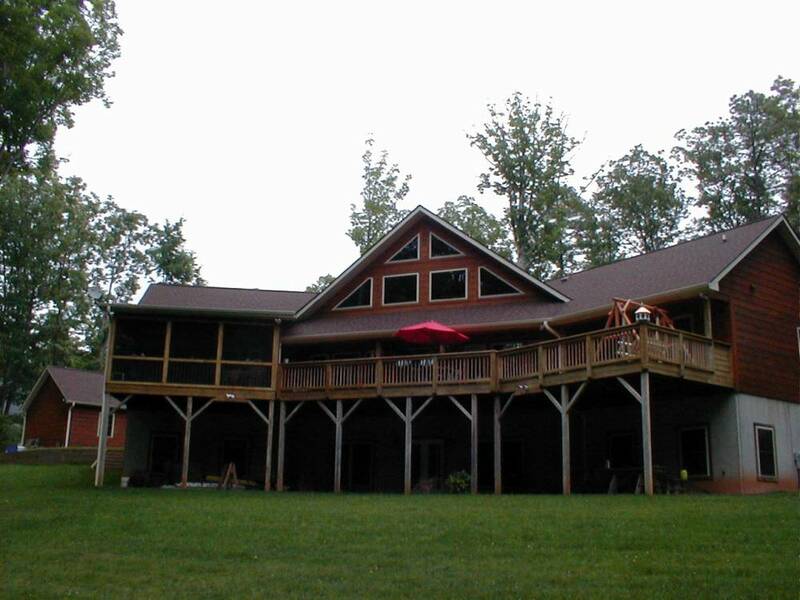 Beautiful Custom Log Home with Exposed Beams in Loft and over 3900 Sq. 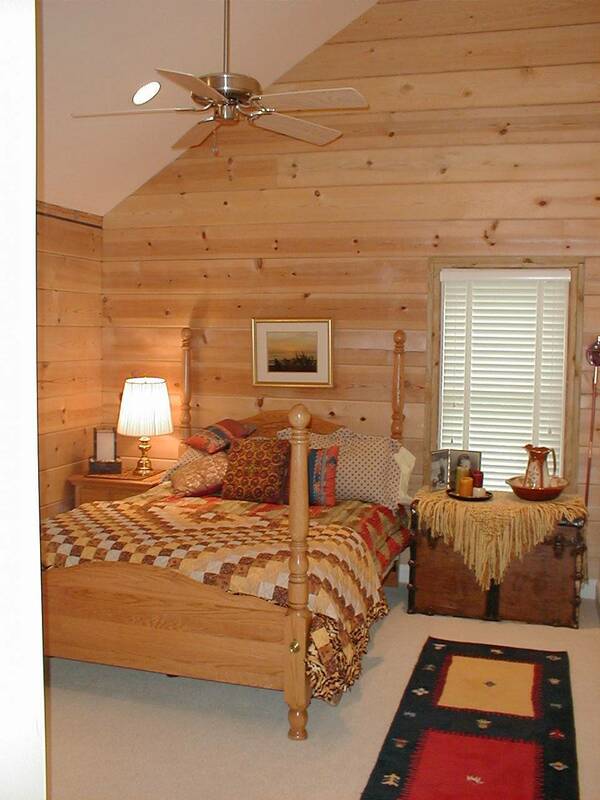 Ft heated. 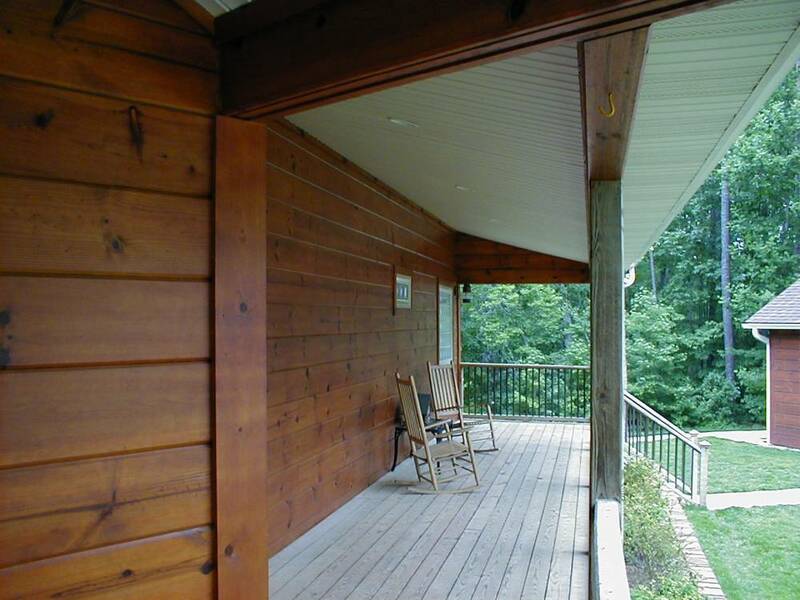 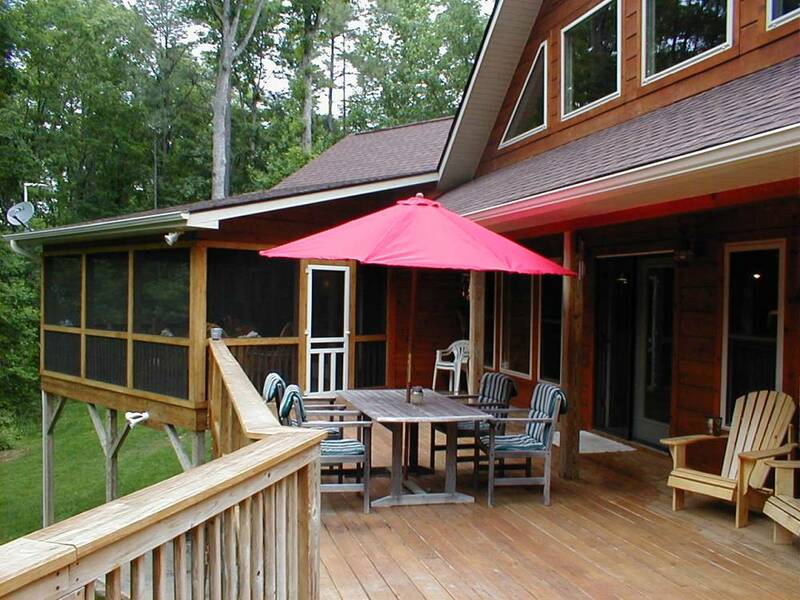 This project is highlighted by the amazing interior with natural light and a beautiful front porch.